We at the Kelly Writers House are thrilled to welcome our first Writers House Fellow of 2019, fiction writer, poet, theorist, critic & translator John Keene, on February 11 and 12. * an interview/conversation on Tuesday, February 12 at 10:00 AM (at which brunch will be served). These events are free and open to the public, but seating is limited and an RSVP is required. To RSVP or to find out more, please write to Writers House Fellows program coordinator Lily Applebaum at whfellow@writing.upenn.edu. Thank you, and we hope to see you at 3805 Locust for these events. 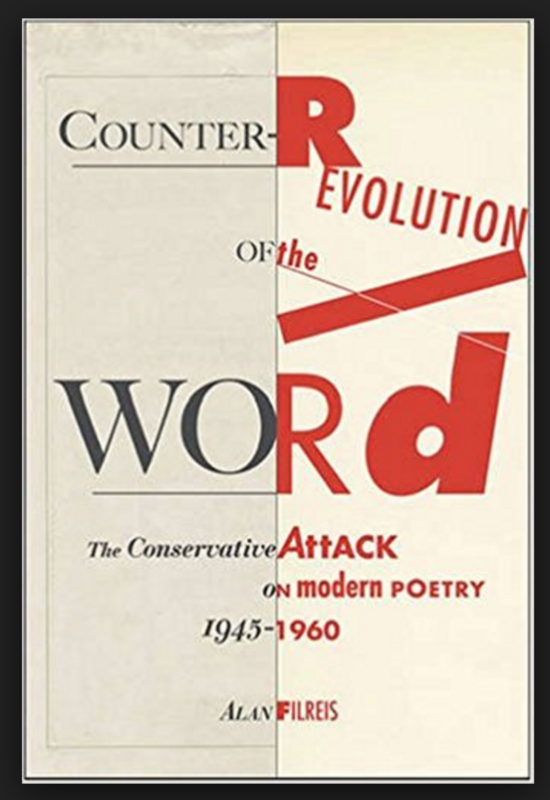 John R. Keene, born in St. Louis in 1965, is a poet, fiction writer, essayist, translator, and professor best known for his fictions, Annotations (1995, New Directions) and Counternarratives (2015, New Directions). The latter book received an American Book Award. 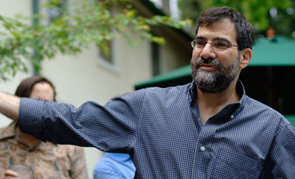 Keene received his bachelor’s degree from Harvard College, and an MFA from New York University, where he was a New York Times Fellow. In 1989, Keene joined the Dark Room Writers Collective, and has been a Graduate Fellow o the Cave Canem Writers Workshops. He is the author of the poetry collection Seismosis, with artist Christopher Stackhouse, and a translation of Brazilian author Hilda Hilst’s novel Letters from a Seducer. Keene received a 2005 Whiting Writers Award for fiction and poetry. He has had his work published in a wide array of journals, including African-American Review, AGNI, Encyclopedia, Gay and Lesbian Review, Hambone, Indiana Review, Kenyon Review, Mandorla, Ploughshares, and Public Space. He teaches at Rutgers-Newark where he is an Associate Professor of English, chair of the Department of African American and African studies. He also teaches in the MFA program in Creative Writing. 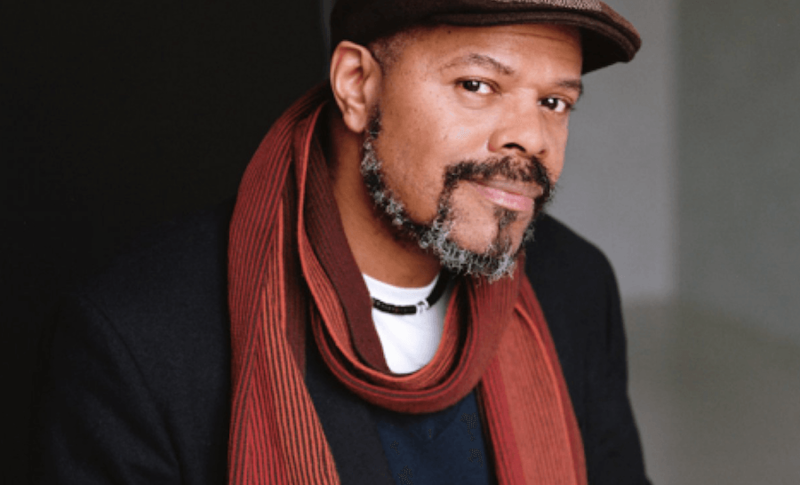 John Keene is a 2018 MacArthur Fellow.